ANAHEIM, CA. 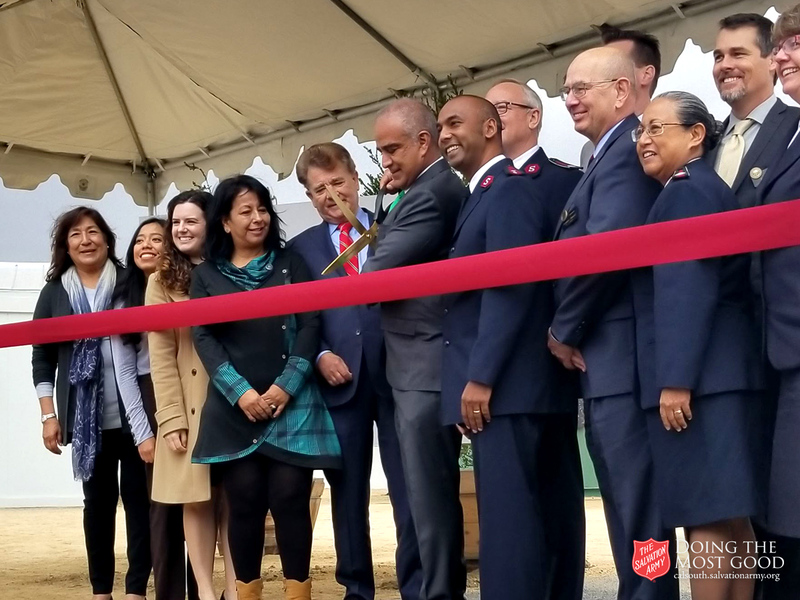 JANUARY 31, 2019 — A little bit of rain couldn't damper the mood on Thursday as city officials and The Salvation Army staffers gathered together to cut the ribbon on a remarkable new 224 bed emergency shelter in Anaheim. 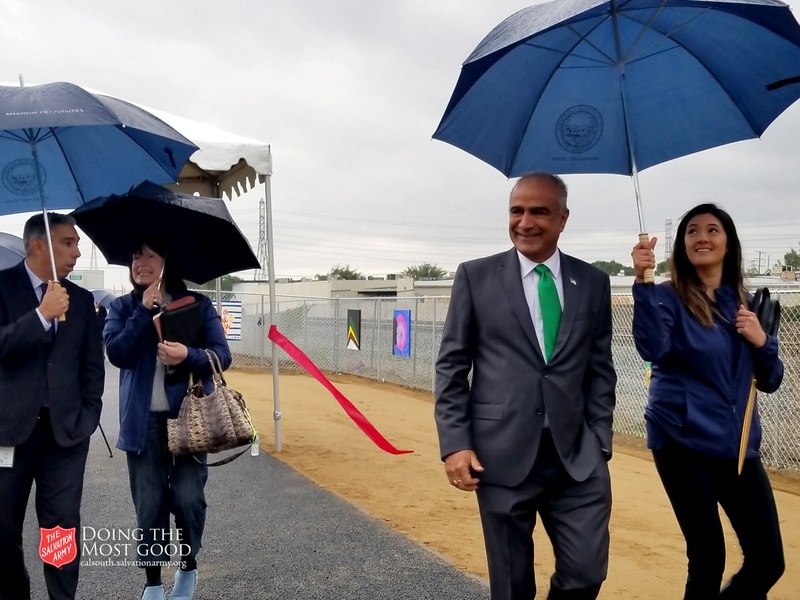 This official opening comes just 79 days after the City of Anaheim voted to unanimously approve the project. 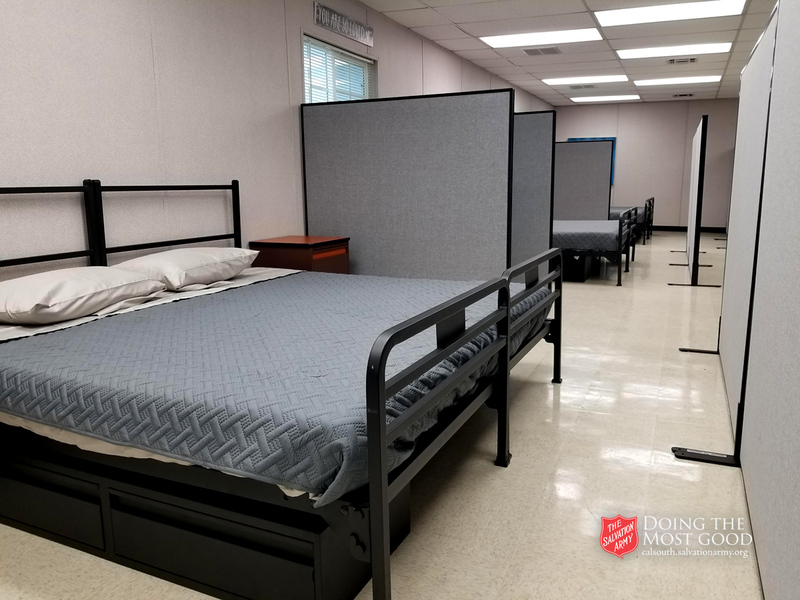 Comprised of 26 modular units of varying sizes, the shelter will feature a full suite of wraparound services including recovery counseling, case management, employment navigation and partnerships with local health clinics. 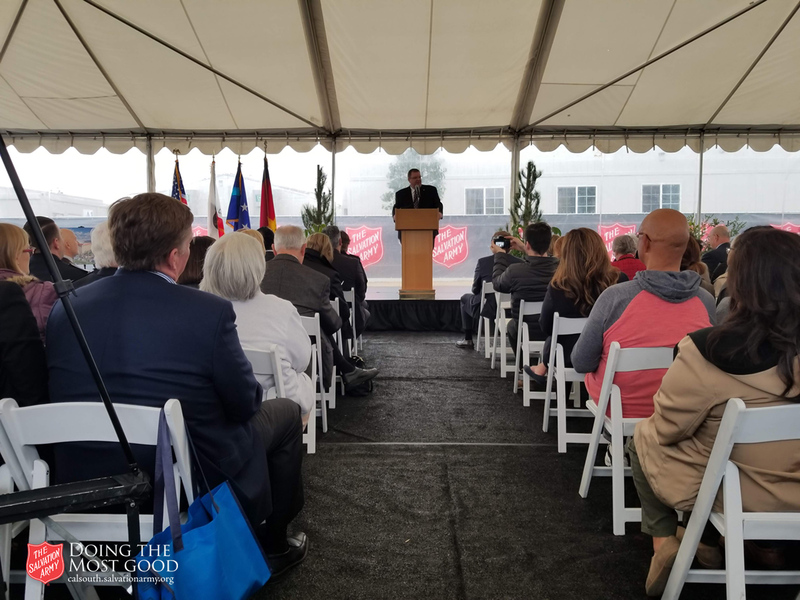 "These shelters have permitted homeless residents to actually find a way out of homelessness," said City Council Member Stephen Faessel, speaking to the crowd before the ribbon cutting. 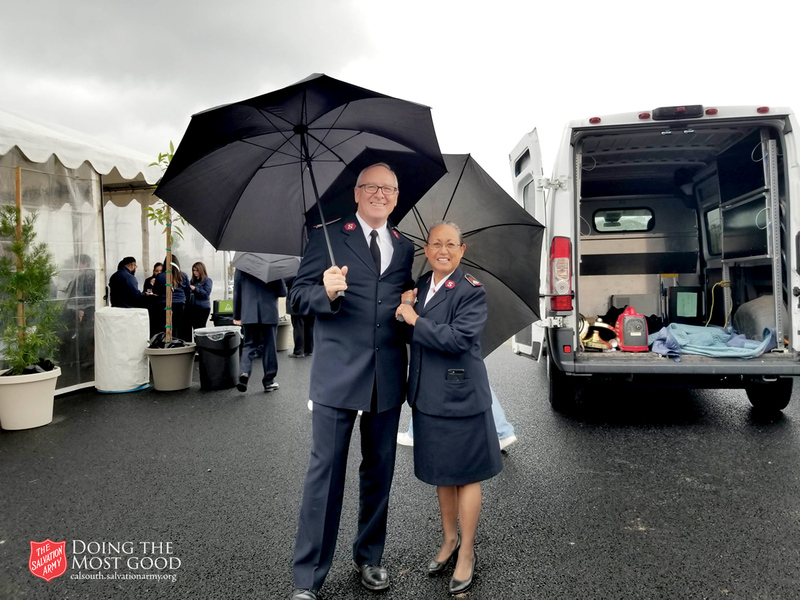 "I cannot think of a better partner than that we have here with The Salvation Army." 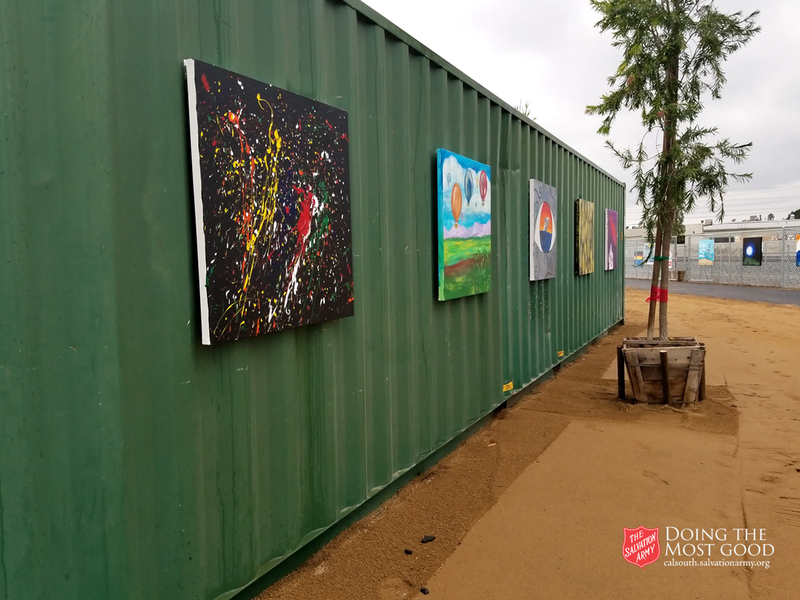 The shelter is designed to feature many quality of life functions to make it a welcoming place for homeless individuals. 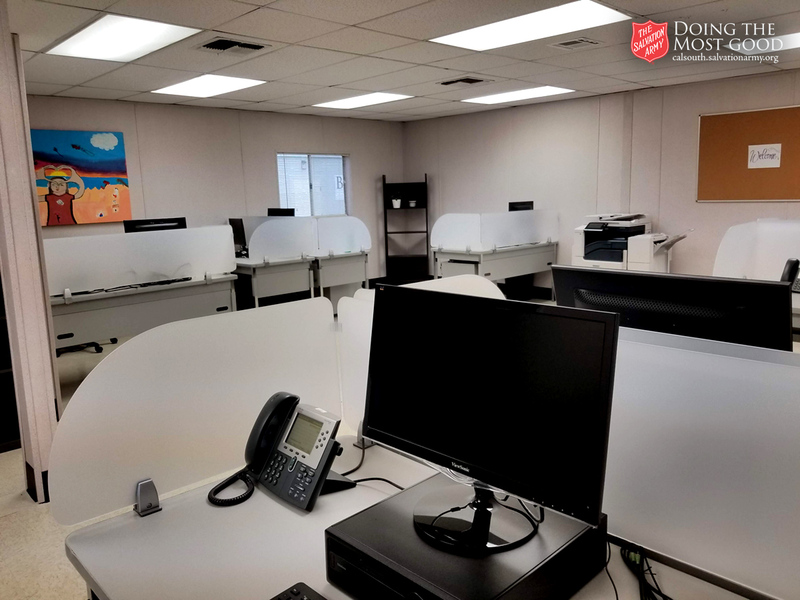 This includes accomodations for pets, such as a dog run, 3 meals a day, industrial grade commercial washer and dryers, and a bed bug heat treatment chamber. 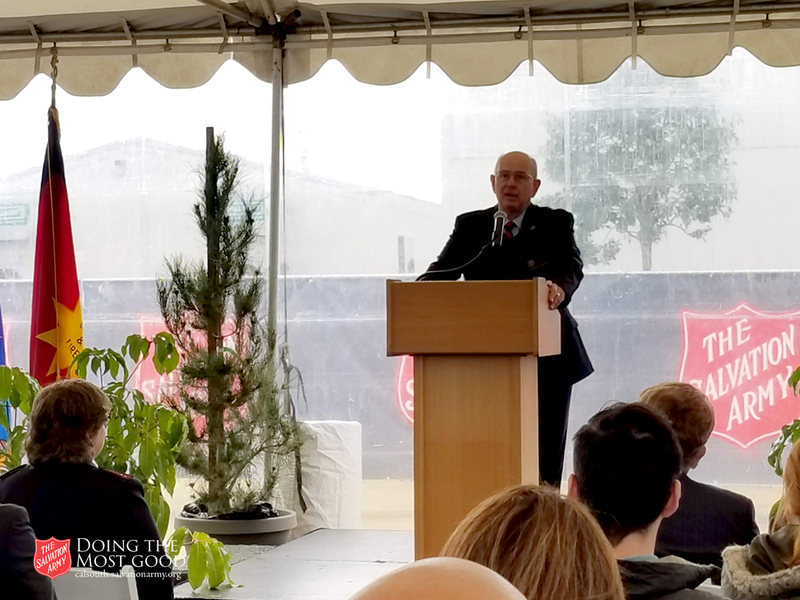 The urgency of the project represents only the early steps the city is taking in addressing homelessness. 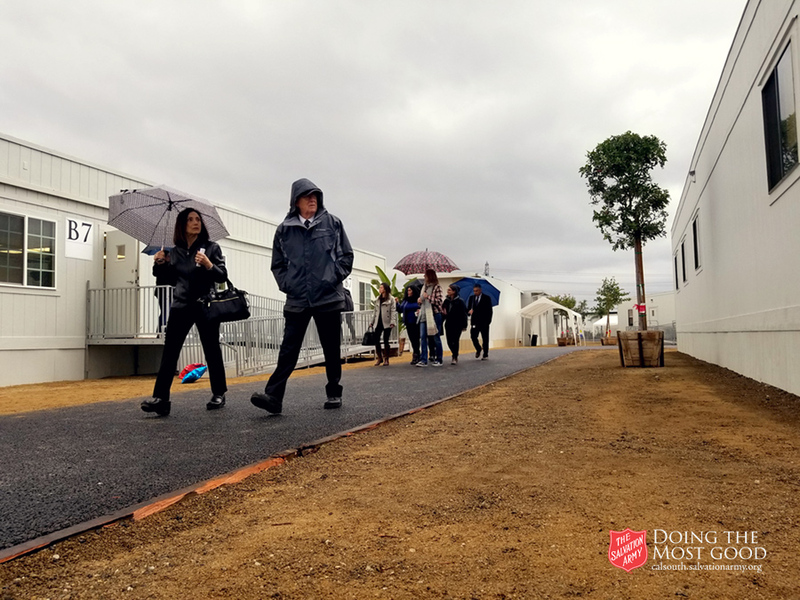 The new emergency shelter will shoulder some of the work of the short term, but The Salvation Army Orange County has plans for a facility called "Center of Hope" -- a 600 bed comprehensive care campus that would eventually replace today's shelter. 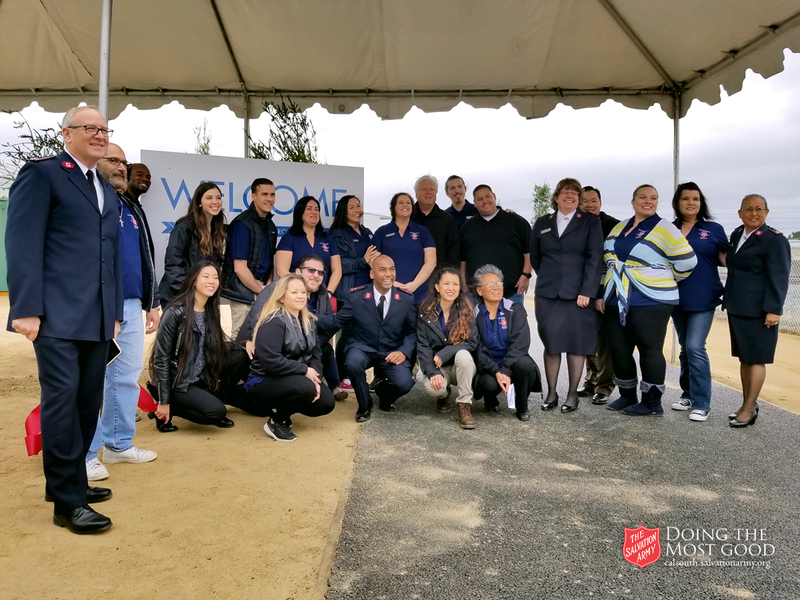 "We will continue to ensure passionate assistance to the homeless," said Anaheim Mayor Harry Sidhu.